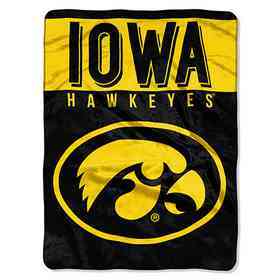 Give your dedicated fan the gift of official sports gear from our NCAA and college Shop. 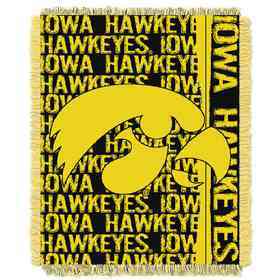 Iowa pride is part of who you are every day. 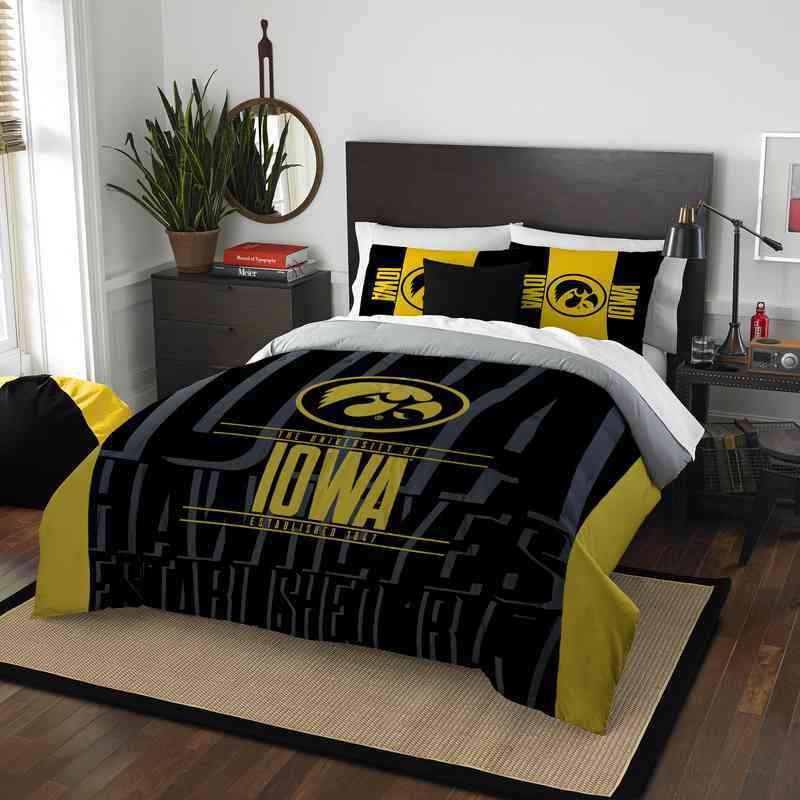 Make it part of every night by resting your head on this 24" x 30" Hawkeyes pillow shams and staying warm under the matching 86" x 86" comforter large enough for a full or queen mattress. Sham and the comforter are made of 100% polyester and are machine washable. Officially licensed. Manufacturer direct from a trusted supplier.